Price listed is for four filigree drops/charms. 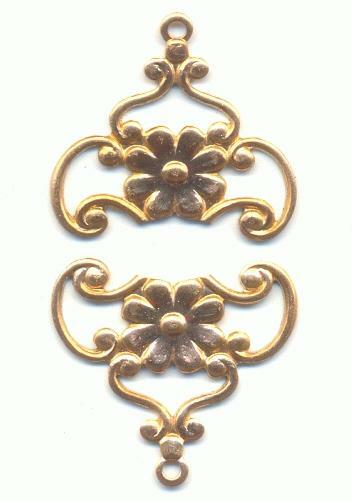 These are filigree flower drops that measure approximately 18mm long by 18mm wide. The measurement includes the loop. Some of these are a red brass and some are more of a golden brass.